Word Guru - My Bakery Dream is a simple. 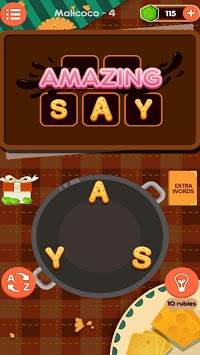 yet, interesting word puzzle game that literally makes you can not stop playing! Train your brain power as you discover the words. • Find hidden words from mixed letters. • Discover derived words from main words, develop your brain power. 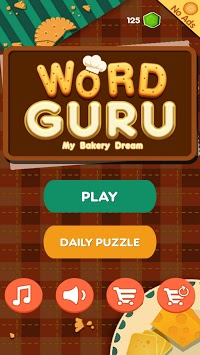 • "Word Guru - My Bakery Dream" contain ads like banner, interstitial and video ads. 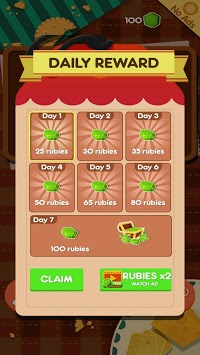 • "Word Guru - My Bakery Dream" is free to play, but you can purchase In-app items like AD FREE and in-game currency to buy hints alike.